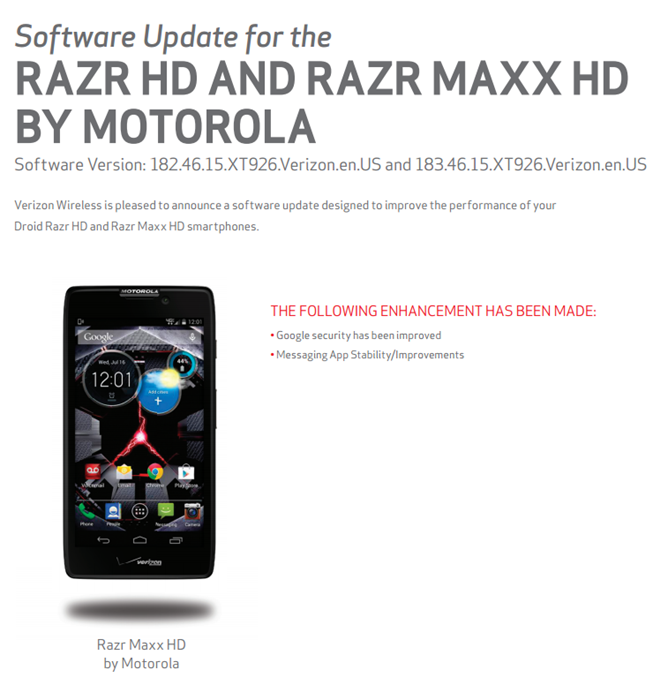 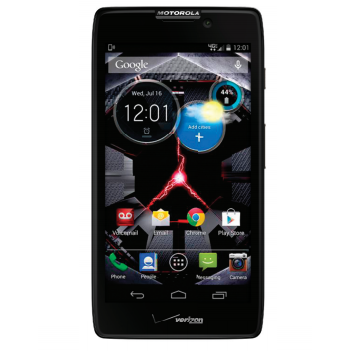 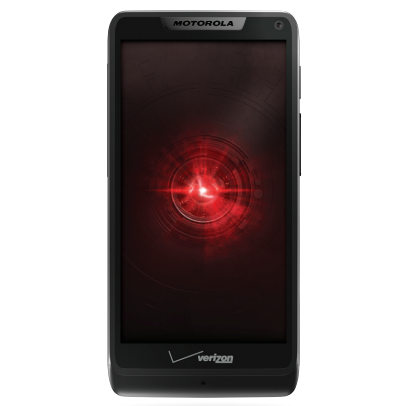 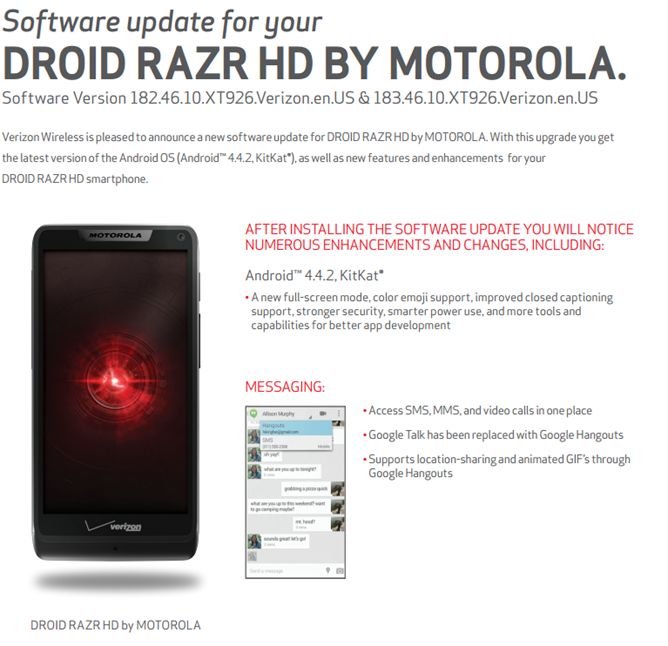 Yesterday, Verizon welcomed the bright pink Motorola DROID RAZR M into the fold just in time for V-Day. 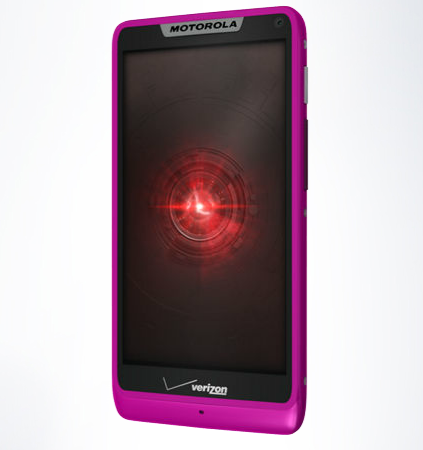 Sure, it's essentially the same device as the existing RAZR M, but c'mon – it's pink! 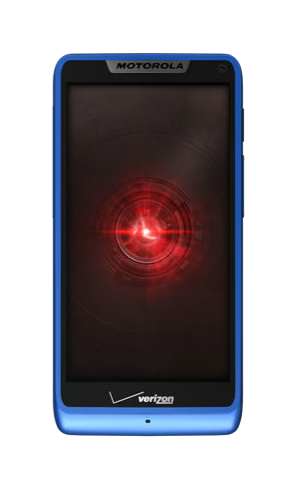 That's a pretty niche color, so I'm sure there are lots of Android fangirls out there who just can't wait to get their hands on this little guy. 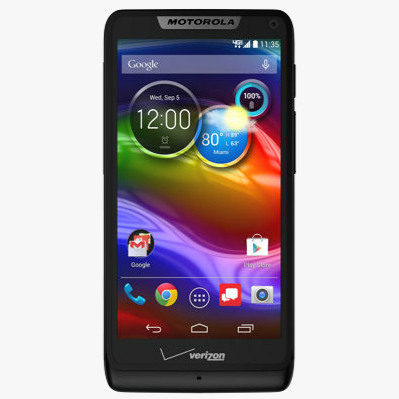 And now, they can do just that for free at Best Buy Mobile – a $50 savings over Verizon's in-store price.